The 411 on complete bikes. 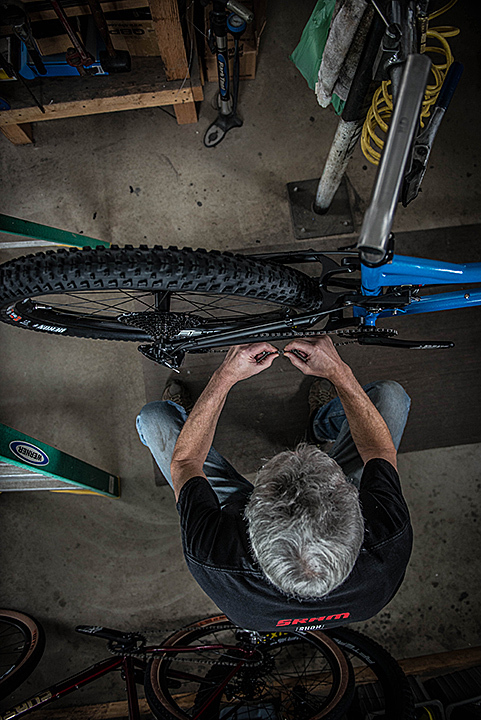 Since all of our frames and bikes are completely custom and the manufacturers and component choices are so varied and numerous, we can build up your bike just about any way you’d like. There are an incredible amount of choices for gearing, wheel and tire sizes, forks, brake types, cockpit components and so on. Designing and building the frame is about fine tuning the fit, so while we’re at it, you might as well fine tune the build to give you the level of performance that you want, and to fit within your budget. Below are some example bike builds to give you an idea of cost and a few of the options, but these are just examples and the parts build for your new ride will be specific to you and your build. Also, be aware that parts pricing can be subject to change and availability.